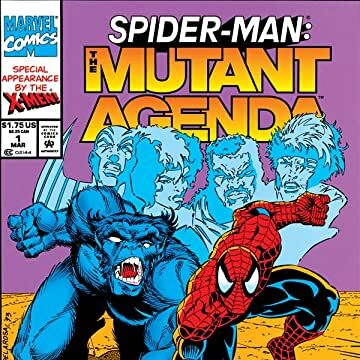 Collects Spider-Man: The Mutant Agenda #0-3 and Marvel Team-Up (1972) #90. 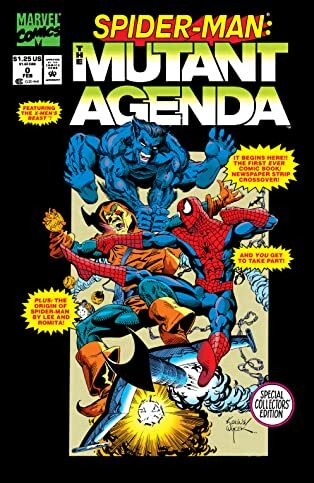 It's the world's first comic-book/newspaper strip crossover event, as Spider-Man teams up with fan-favorite X-Man and Avenger the Beast! 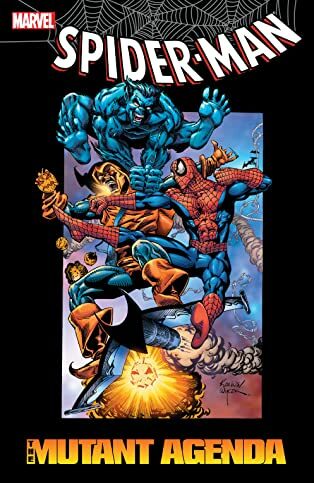 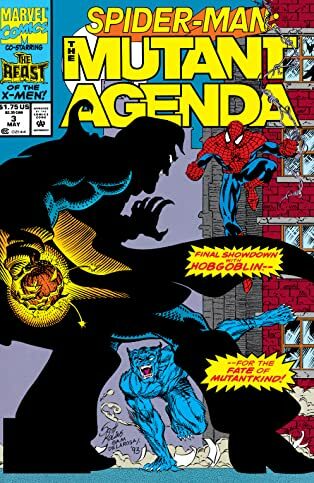 When the Brand Corporation announces it has discovered the secret of mutation, the two heroes investigate - but run smack-dab into the Hobgoblin! 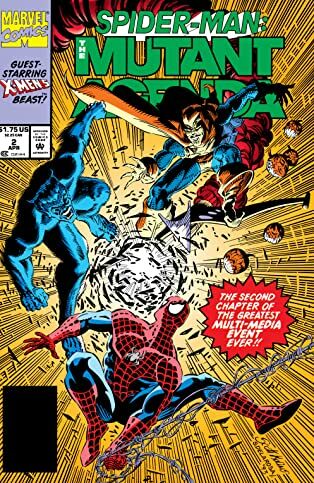 Watch the action unfold in the pages of the comic book AND the daily Spider-Man newspaper strip! 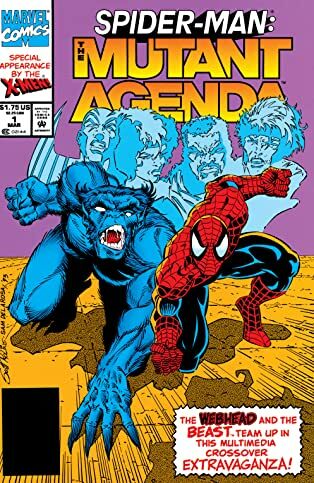 Plus, a classic Marvel Team-Up from yesteryear, as Spidey and the Beast battle the dual threat of Killer Shrike and the Modular Man!